I don’t know if this will be an ongoing thing but I wanted to speak it this time. I wasn’t overly excited at first since I much prefer the FPS kind where you fight humans but now that I’m seeing reviews and such I am getting very excited. This feels like a very claustrophobic game not unlike the great Sci-Fi movies like Alien or Sunshine. The sound design sounds plain superb with the muffled deafness of space. The integrated menu which keeps you immersed is genius. Bottom line this looks like….the Game of the Moment! Check out the GameSpot review here. Back in July when Flagship Studios shut down and a lot of people had to leave ship and went to create new studio Runic Games. Today Turbine announced that they will open a new branch called Turbine West and that former Flagship Studios members Dave Brevik and Jeff Lind will be joining the West branch. Specific details about the projects they will work on have not been announced. 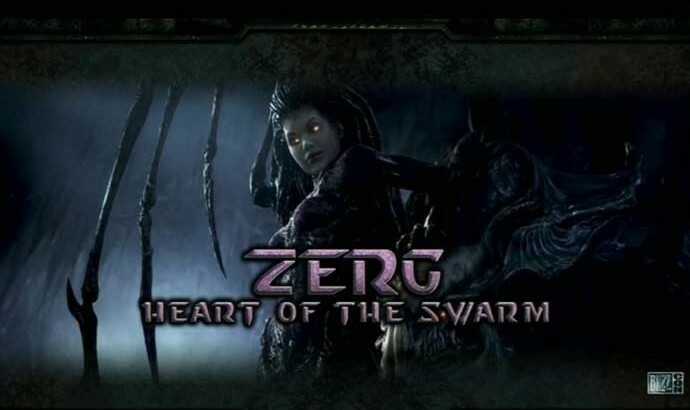 When Rob Pardo said that StarCraft II was going to be a big game he wasn’t kidding. It’s so big in fact that the game will be released in three parts, each focusing on one faction of the game and each having close to 30 missions. 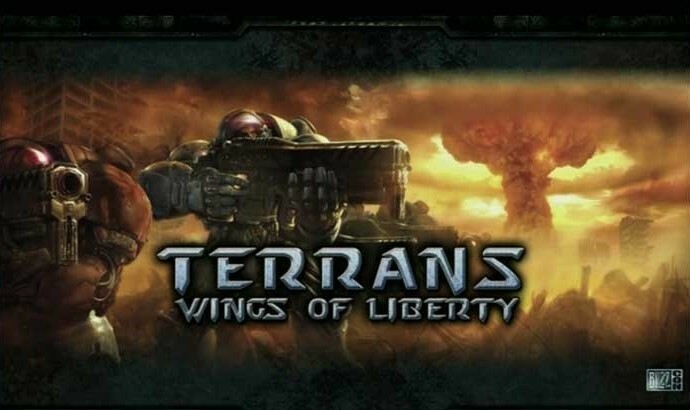 The first game will focus on the Humans and be called Wings of Liberty. 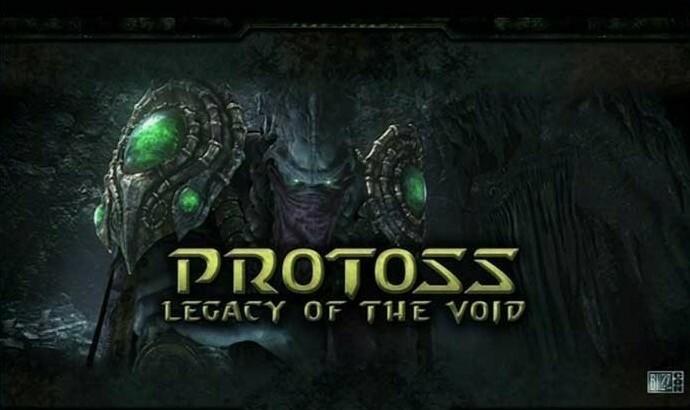 The second will focus on the Zerg and be called Heart of the Swarm and finally the last one will focus on the Protoss and be named Legacy of the Void. Now let’s hope they don’t price each at $60 because that would be pushing it… just a bit. We all know soccer is much more appreciated in Europe but can’t deny the quality of this new EA game. FIFA 09 sold more than 1.2 million copies in just a week. With Pro Evolution Soccer 2009 coming out we can expect some good times for soccer fans this year.